Portage Valley Cabins and RV Park off of Portage Glacier Road near Whittier Alaska. The crew from Alaska Campgrounds last visited this RV Park in 2015. Portage Valley Cabins and RV Park 355 Wyatt's Windy Rd. Portage, AK. 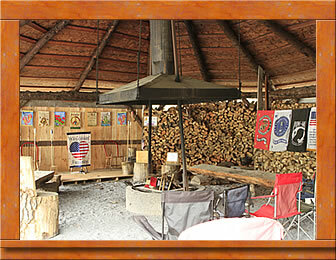 Portage Valley RV Park is truely one of the hidden gems in Alaska camping destinations. Located just about an hours drive from Anchorage at the head of Turnagain Arm, Protage Valley is a must see destination for residents and visitors alike. 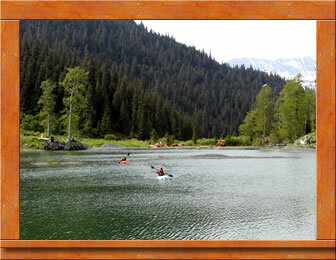 Directions - Located one hour south of Anchorage at the head of Turnagain Arm, Portage Valley RV Park and cabins is just 2 short miles from the Alaska Wildlife Conservation Center down Portage Glacier Road and 3.5 miles from Portage Lake Glacier Tours and visitors center. Description - Extra wide, (40+ feet), RV sites with 20, 30, and 50 amp service are large and long enough to accommodate even the largest of RV's. The stunning 360 degree views of towering snowcapped mountains and many large blue glaciers make your visit one that you will surely not easily forget. Max Length - 70+ Feet Sites are very large and plenty long to accommodate even the largest RV's and Trailers. Water - Central water for filling tanks and containers. Dump Station - Dump Station on site. 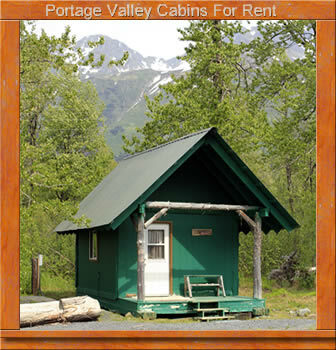 Portage Valley Cabins and RV Park — 355 Wyatt's Windy Rd. Portage, AK. Alaska Campgrounds is a free listing of camping opportunities in the state of Alaska completely funded through an agreement with Google allowing the placement of topic related advertisements through their Google Adwords network.